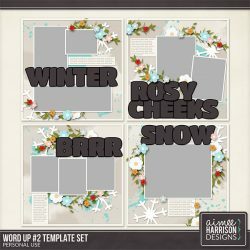 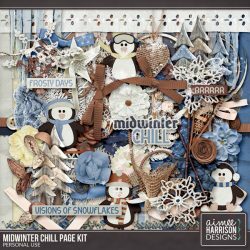 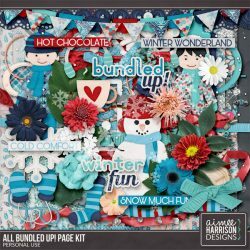 January Templates are 40% Off! 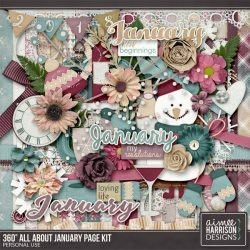 360° All About January is 40% Off! 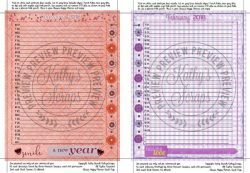 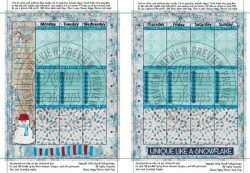 More Planners for Jan & Feb!